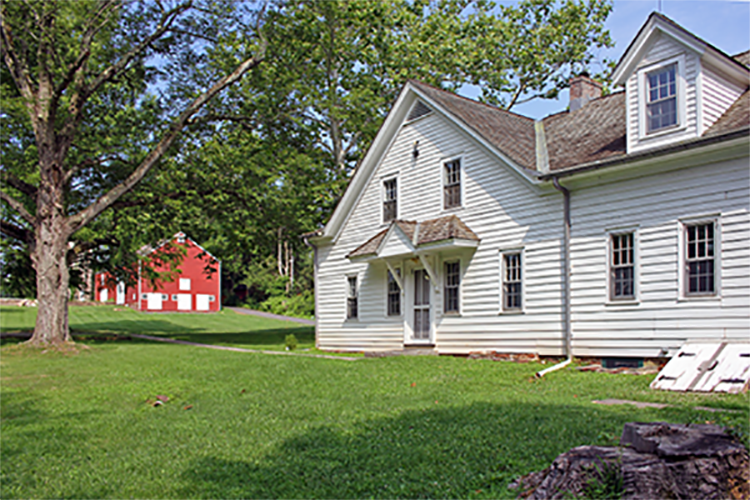 Named for three of its most prominent residents, the Kennedy Martin Stelle Farmstead is a 4-acre history site located in Bernards Township, Basking Ridge, NJ. Listed on both the New Jersey and National Registers of Historic Places, the Farmstead preserves the history of agricultural life in rural central New Jersey from the times of the area’s first farmers to the present day through its buildings, lectures, exhibits and educational programs The KMS Farmstead has received New Jersey’s highest honors for preservation and adaptive re-use in 2011 with the New Jersey Preservation Award and received Somerset County’s Historic Preservation Award in 2014. Managed by team of volunteers, the Friends of the KMS Farmstead work to restore, preserve and protect the culture and history of the site as well as manage Farmstead Arts Center which is located on the grounds of the Farmstead. 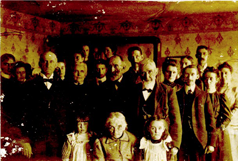 A chronological summary of the 300 year history of the Farmstead….from the 1700’s until today. 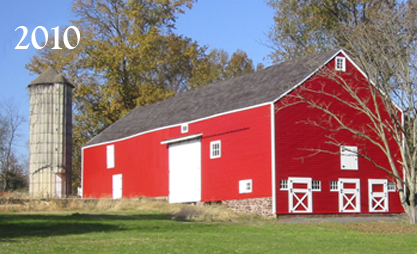 A working farm for over 250 years, Bernards Township bought the property in 1999. 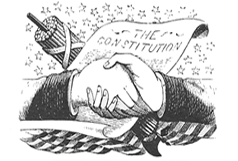 With the buildings in disrepair, the township planned to raze the property, but the local historical society lobbied against it. 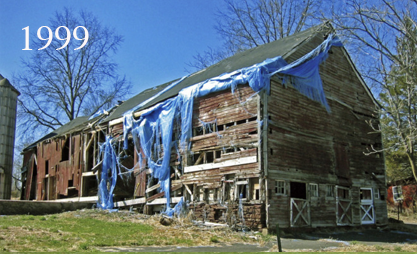 Through grants, memberships, and donations, renovation work began in 2004 and Farmstead Arts. 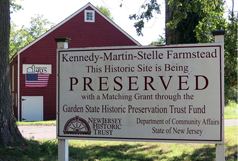 The Kennedy Martin Stelle Farmstead History website was made possible by funds from the Somerset County Cultural & Heritage Commission, a partner of the New Jersey Historical Commission.